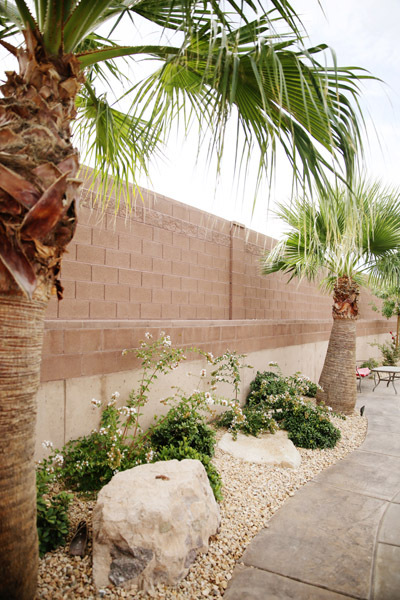 Block walls, whether short retaining walls or taller walls used as property dividers, offer a solution for erosion, allow you to add a planter, set off a hilly area, establish boundaries and several other purposes. 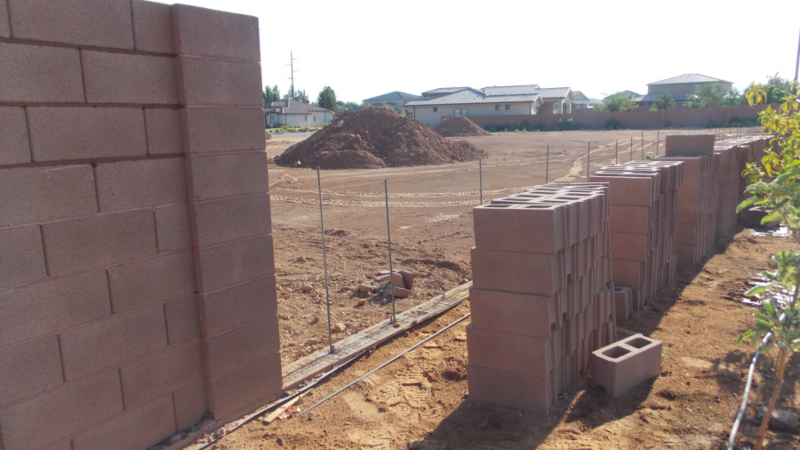 Building a commercial or residential block wall by yourself takes knowledge of land issues, dealing with electrical and cable wiring and other possible complications that can complicate the project. 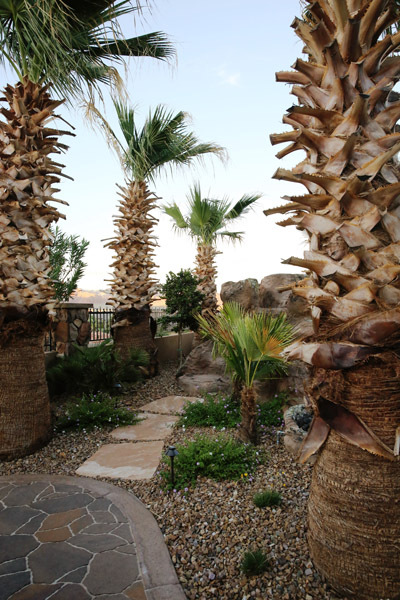 Instead, allow our professionals to tackle the job for you, using durable materials available in numerous textures and colors to enhance your landscaping. 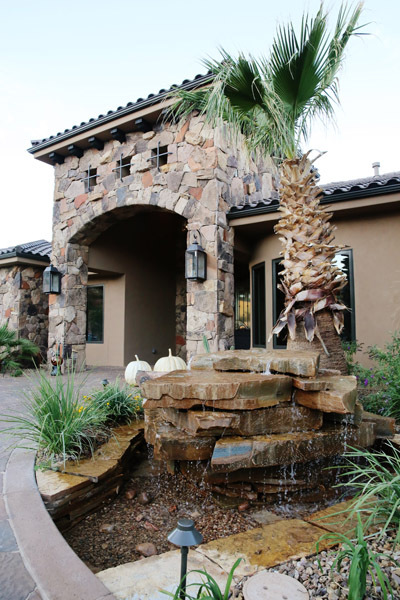 Stone masonry construction dates back thousands of years as excavators have found natural caves fortified with additional stones. Prehistoric man even built circular homes made of stone. In fact, one the seven wonders of the world, the Egyptian pyramids, also uses stone masonry. 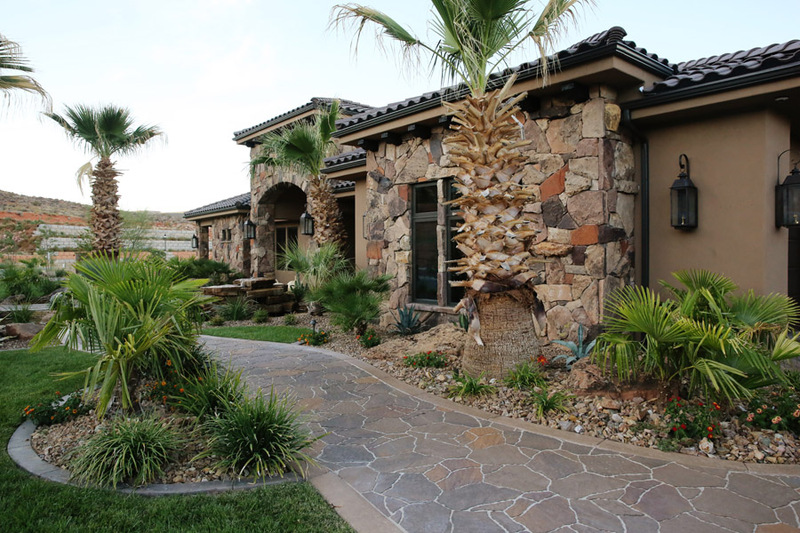 With today’s colors and materials, stone masonry can add elegant beauty to your home, enhancing a natural look for the exterior of your residence. 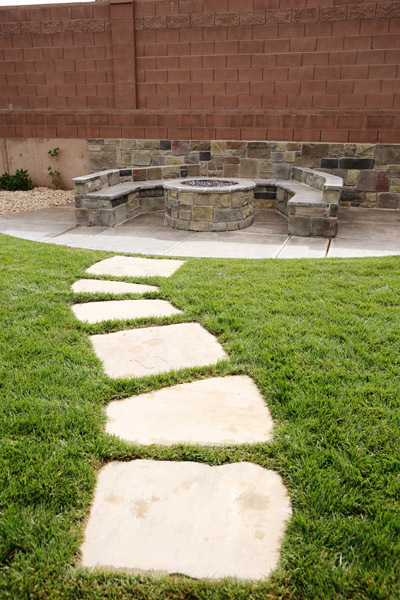 Types of stones might include marble, limestone, sandstone and granite. 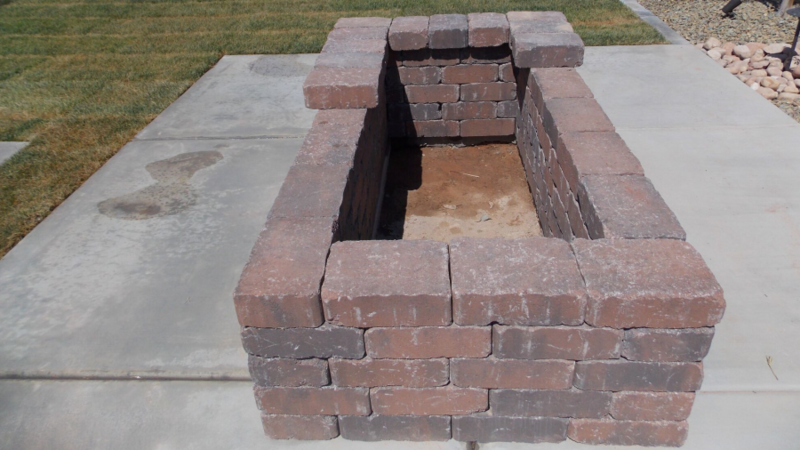 Masons can shape stones into a wide range of shapes, using various tools, including hammers, gouges, chisels, mallets and even different tools, such as lathes, frames and saws. 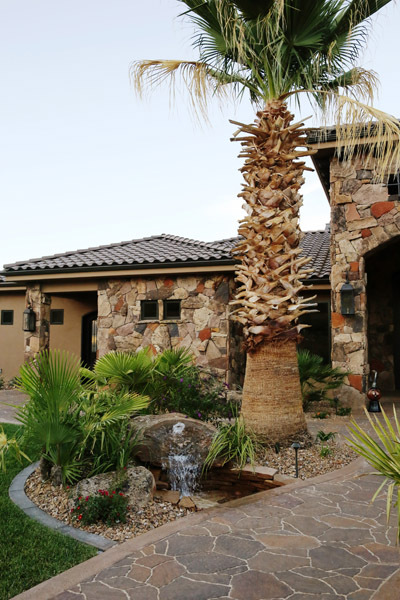 Our professional team will work with you to create an aesthetically pleasing design that complements and adds value to your home. 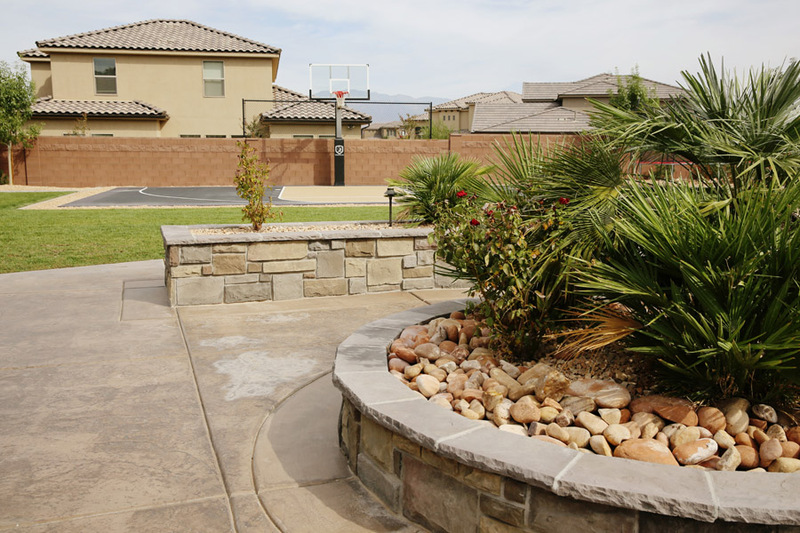 Bricks – While installation costs stay stable, you can find various types of bricks with differing durability and colors. 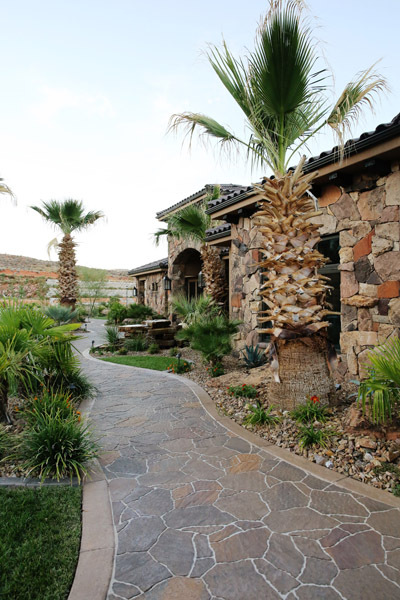 Natural stone – Travertine, flagstone or slate cost more but provide a gorgeous addition to your landscape and wonderful durability. 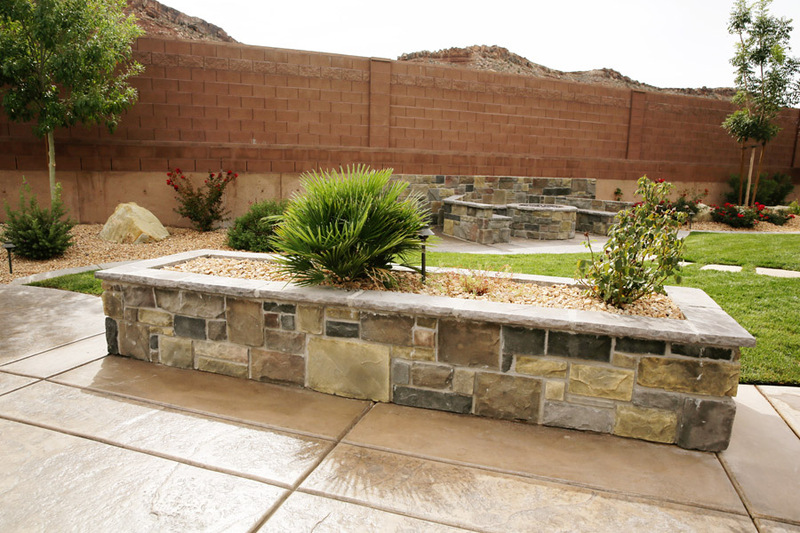 Pavers – These artificial stones are created from water, sand, cement and stone at a fraction of the cost of natural stone pavers. The installers may or may not use grout, depending on the type of installation that you want done. 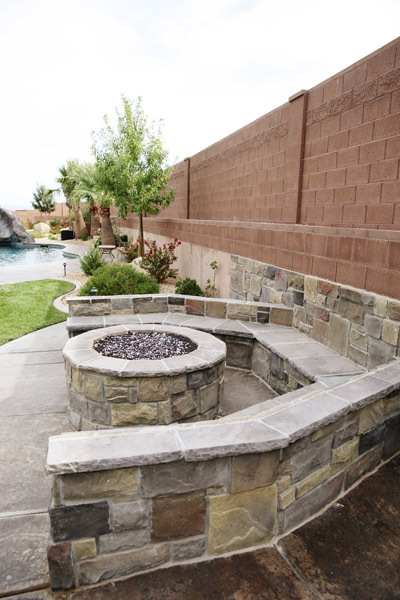 When choosing materials, you will need to consider what works best for the use and design and for your lifestyle. 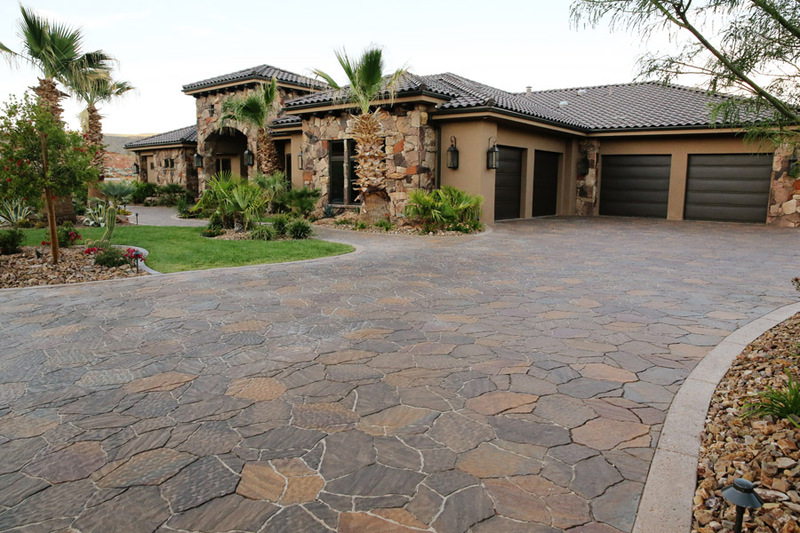 If you plan to use the pavers for mainly a decorative function, you will likely consider a different material than if the area will receive lots of traffic, including pets and children. 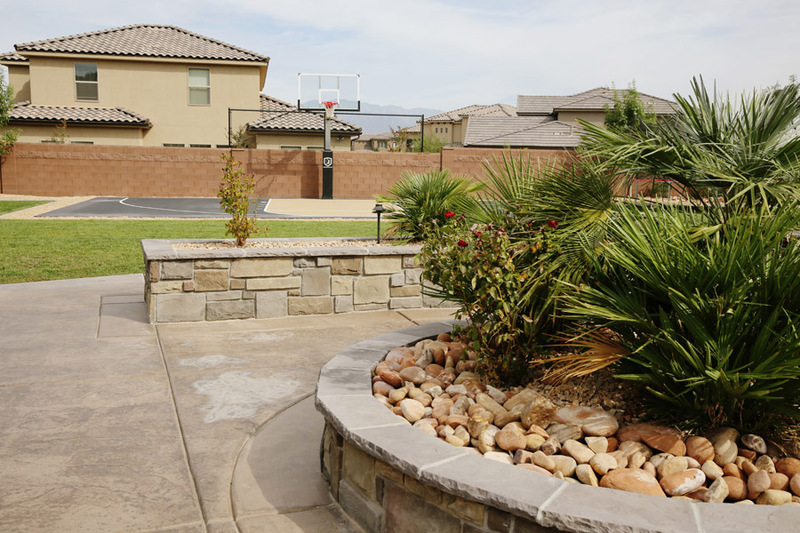 Precast concrete includes parking bumpers, blocks, steps and similar products for your commercial or residential needs. 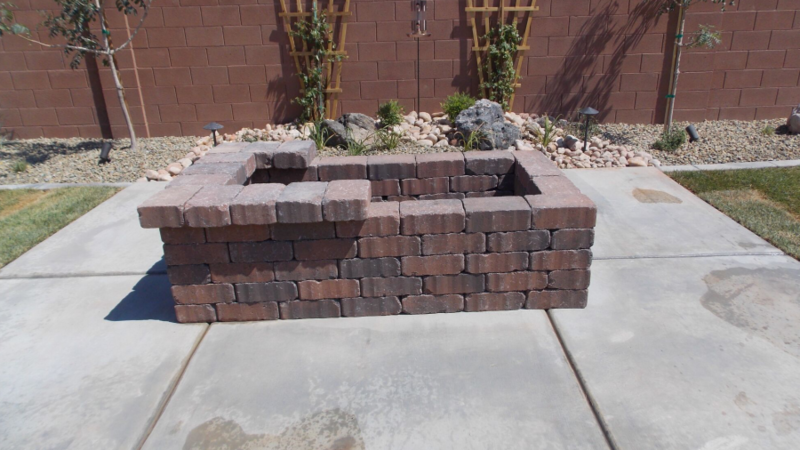 The blocks are designed to fit together to build a secure structure for use in retaining walls and similar applications. 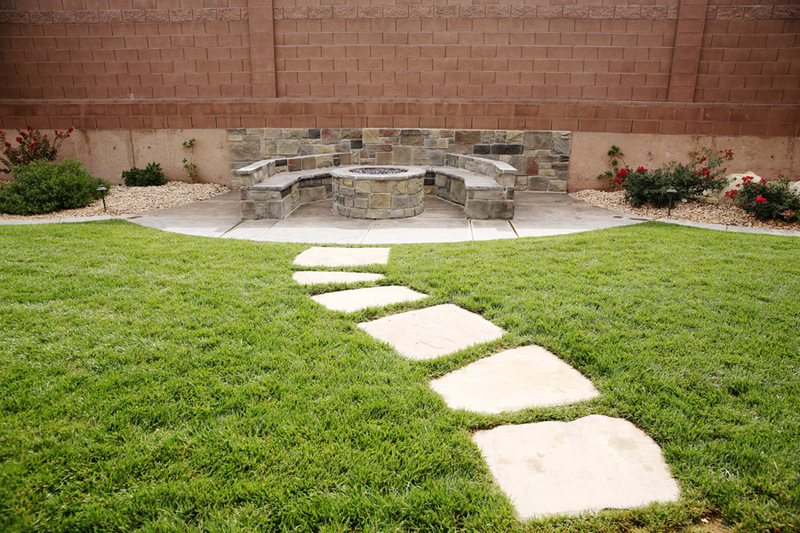 Other options include a walking path, garden accents, seating and unique design options. 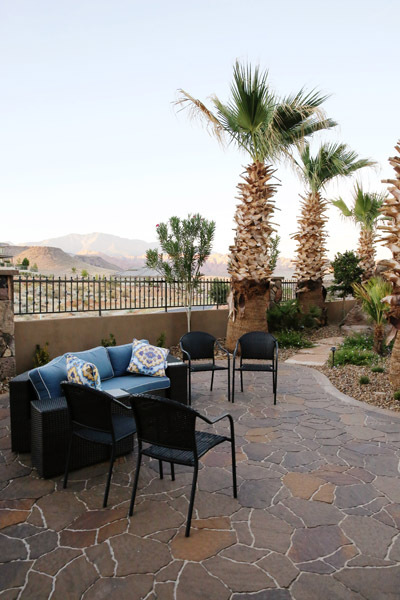 A flagstone patio adds an element of prestige to your home. 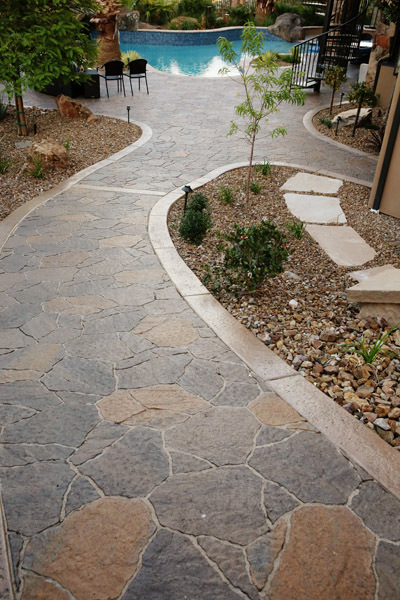 The size of the stones makes it challenging to do your own installation, and if you are looking for the type of quality installation that you would expect with flagstone, our professionals will do the job for you. Again, the size of the pieces will affect your overall cost. 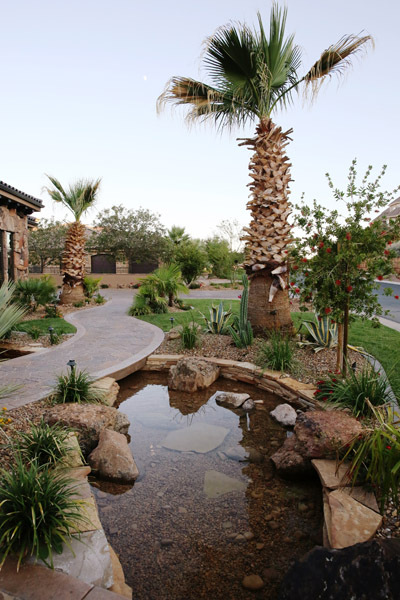 Additional work includes digging into the ground several inches and preparing it by adding sand and crushed stone before the actual installation of the flagstones on the surface. Prepared sand joins the stones together, providing the adhesive to keep them in place. 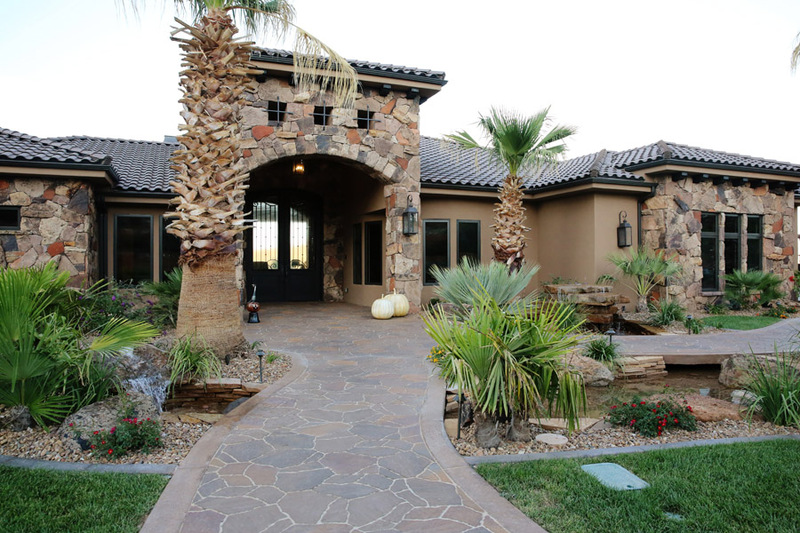 Change your design by considering a wide range of types, sizes and colors of flagstones that enhances your existing exterior. 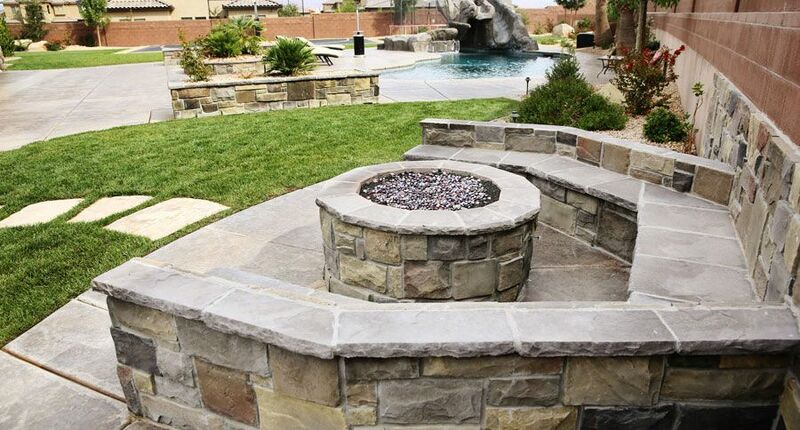 When adding a barbecue or gas fire pit to your landscaping, you will need to consider design ideas and size, including the style, type and features. 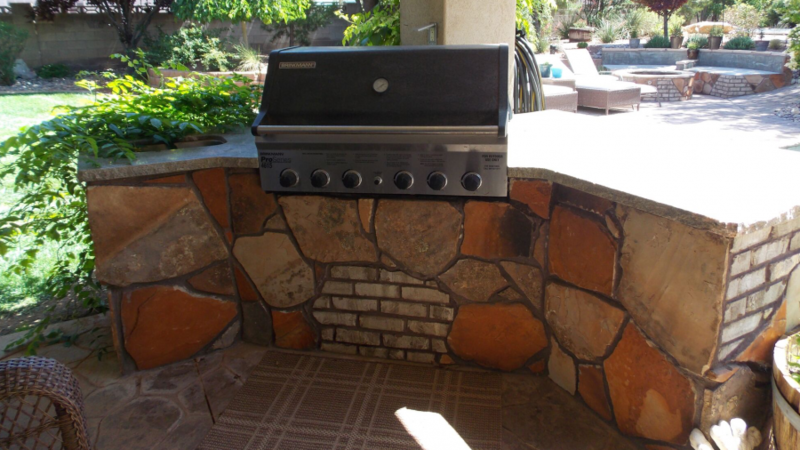 A barbecue will make your home the go-to house for get-togethers. 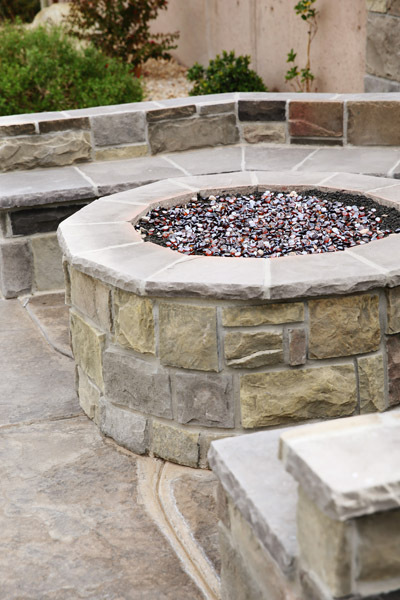 When it comes to a fire pit, you might opt for a hearth, table or traditional bowl. 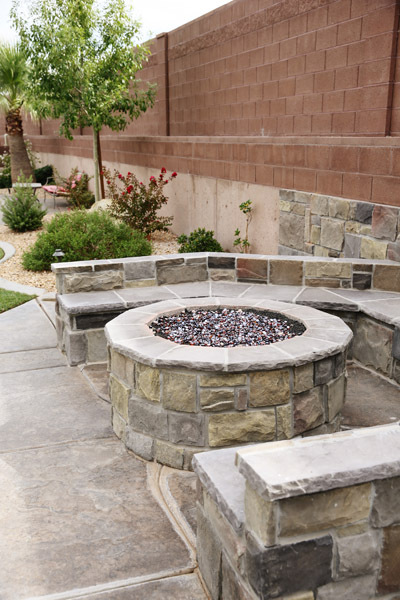 During cooler months, fire pits naturally attract a group for conversation, entertaining and socialization. 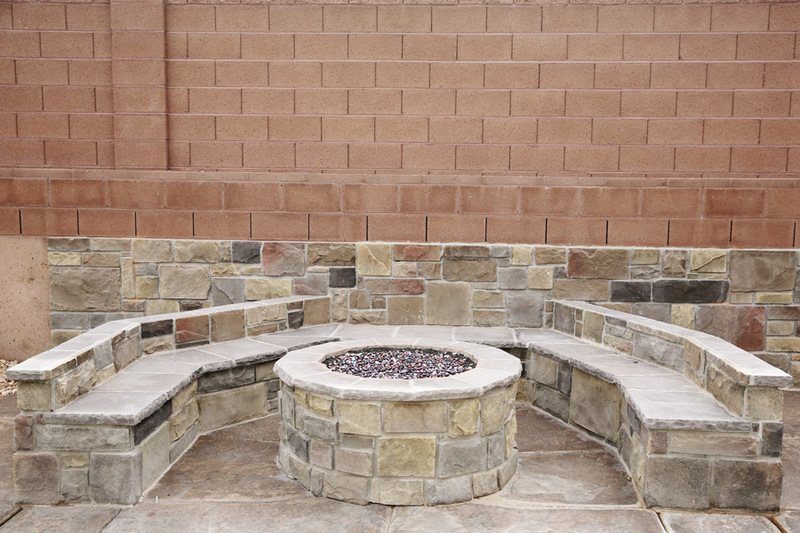 The campfire atmosphere provides warmth and light, adding to the overall ambiance of your yard. 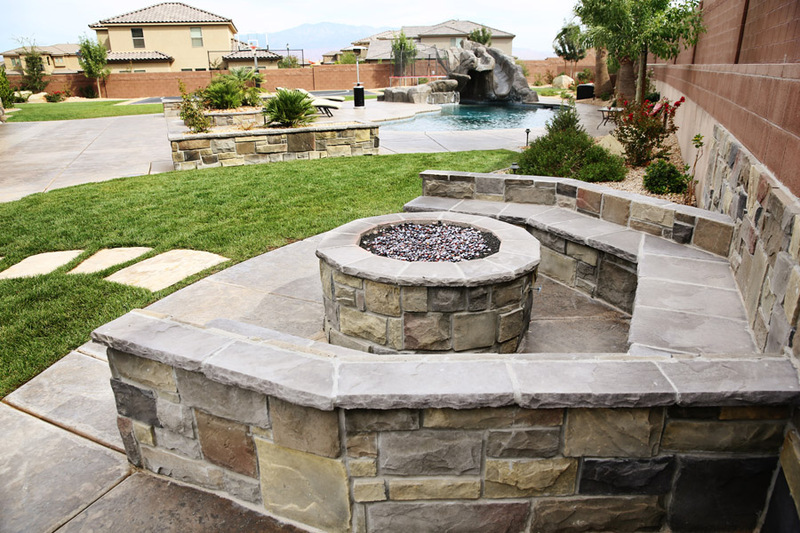 Depending on the placement, the fire pit can serve as a focal point of your outdoor living area and can even be seen from inside the house. 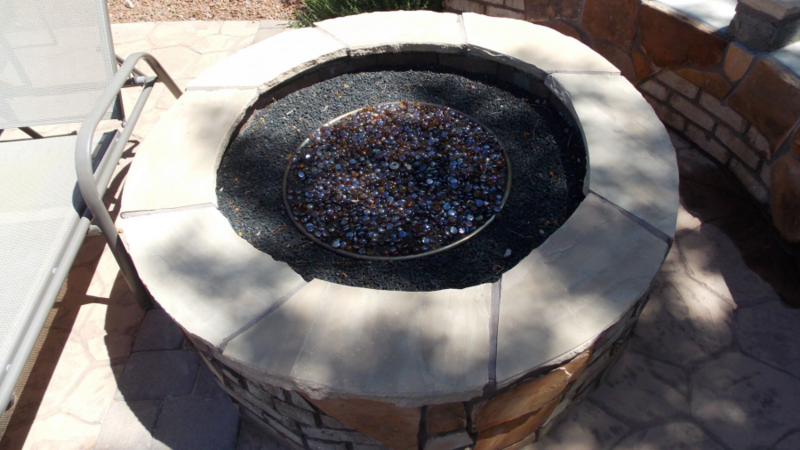 While most people enjoy round fire pits, you might opt for a square or even a custom design. 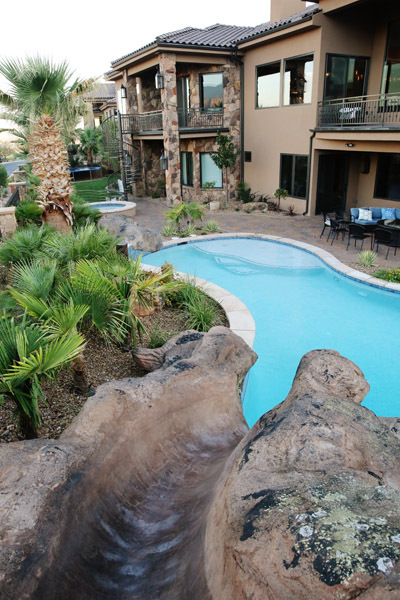 Whatever shape and style you choose, our professionals will help you with size, spacing, location, safety issues, space availability, convenience, building codes, budget needs, materials, structural concerns, fill materials and more. 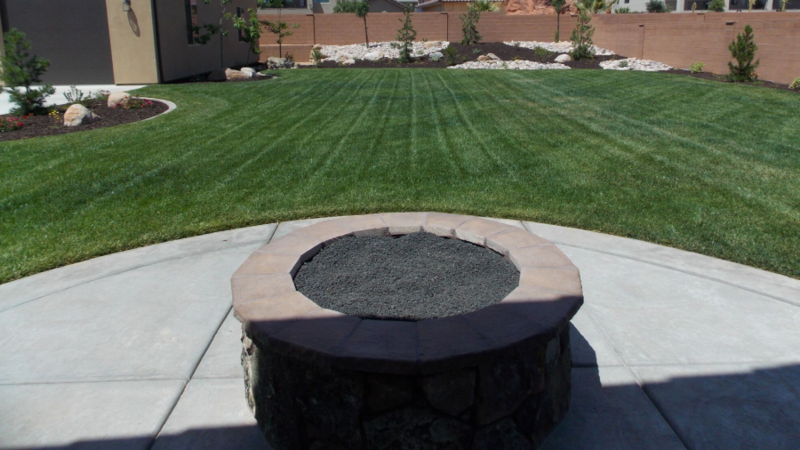 Our landscape company can offer professional direction as you design a fire pit or add an outdoor barbecue to your home.